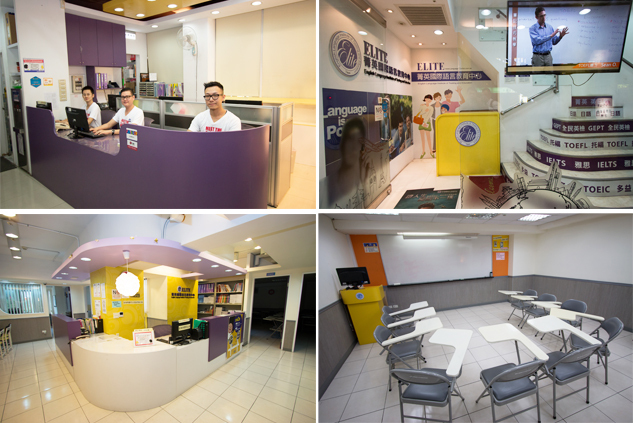 © 菁英國際托福補習班 | Copyright © by ELITE International Education Services. All rights reserved. All trademarks are the property of their respective owners. The website owner is entirely responsible for the content of this website.